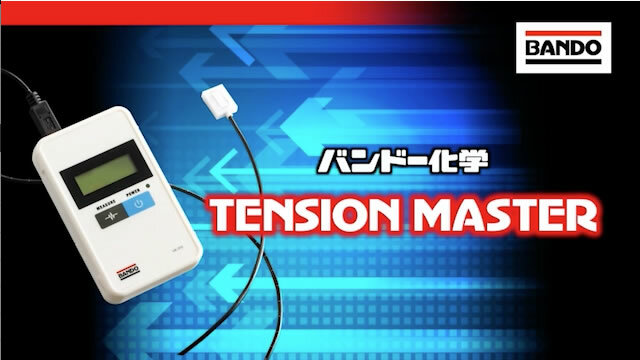 TENSION MASTER™ | Industrial | Products | Bando Chemical Industries, Ltd. Tension measurement of power transmission belts in shipping inspection performed at industrial machinery manufacturers, maintenance performed at repair shops for industrial machinery and automobiles, etc. 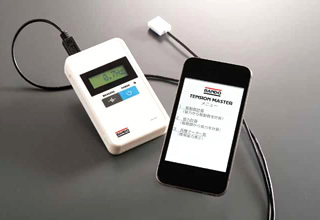 Used to measure the natural frequency of equipment, machinery, buildings, etc.